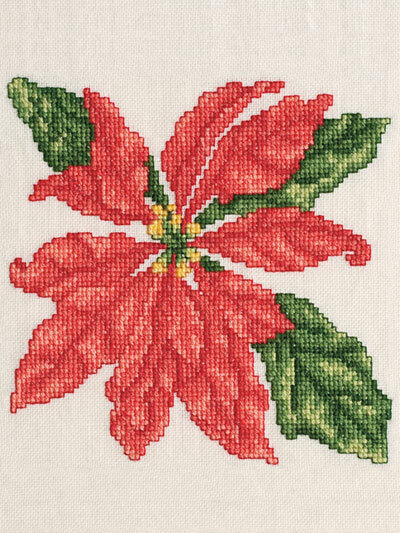 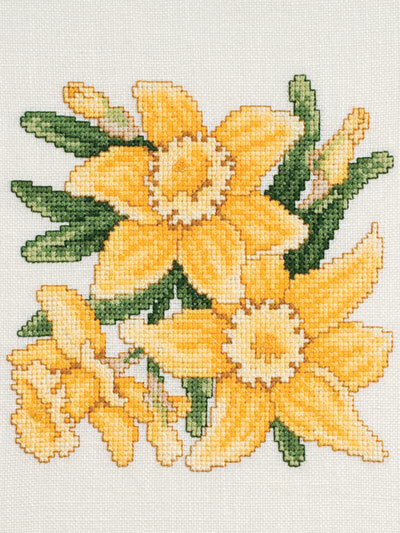 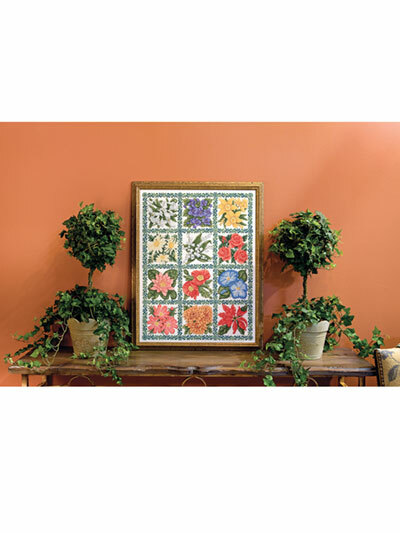 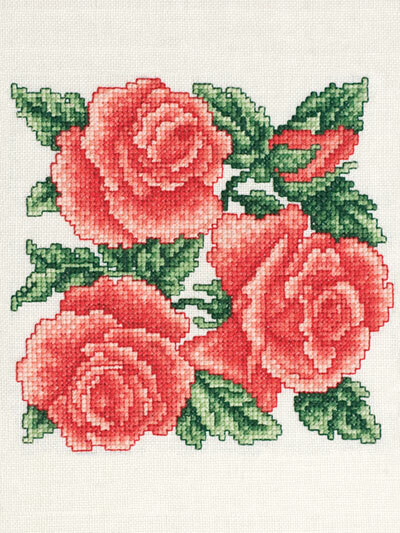 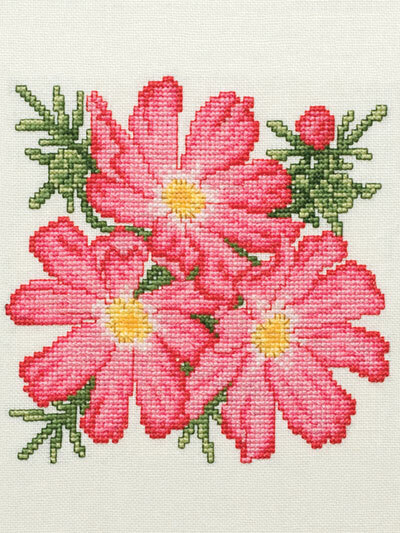 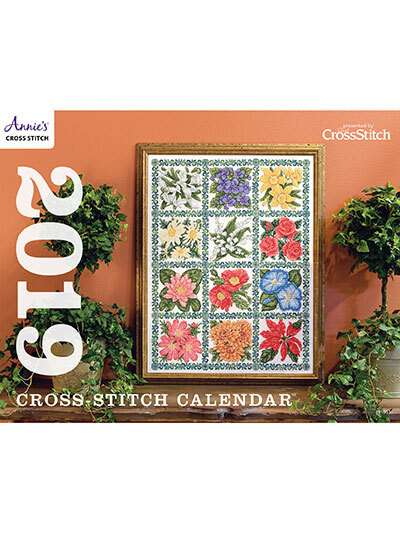 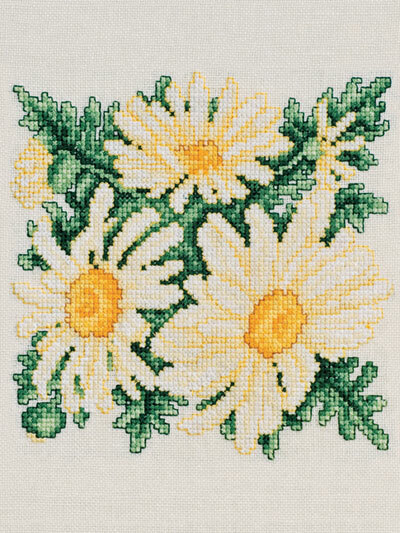 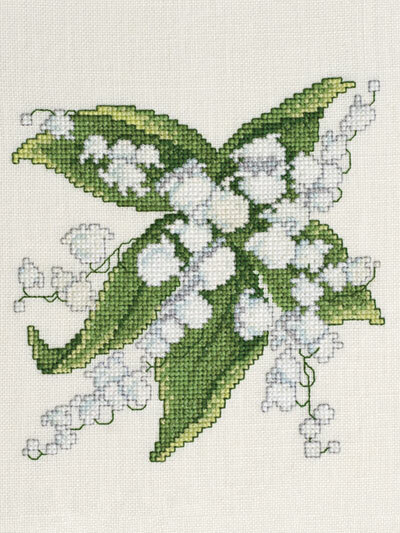 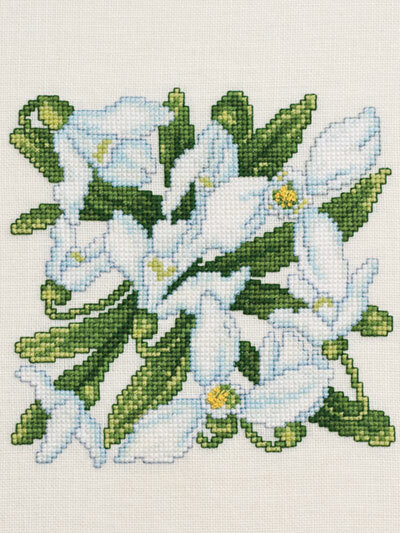 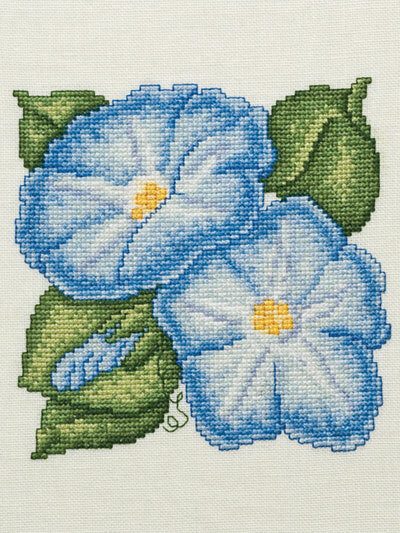 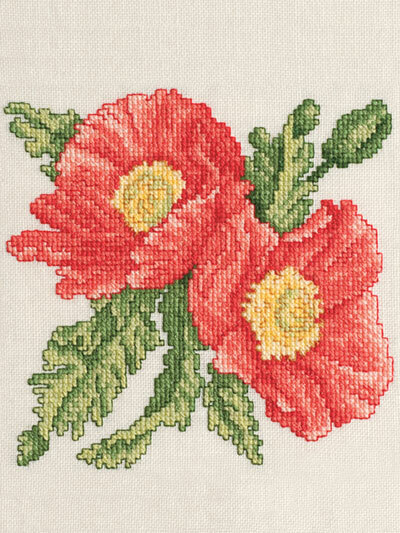 This gorgeous 2019 cross stitch calendar delivers a sweet bouquet of 12 brand-new, exclusive flower patterns, perfect for stitchers of all skill levels and suitable for framing or finishing into pillows or whatever surface you choose. 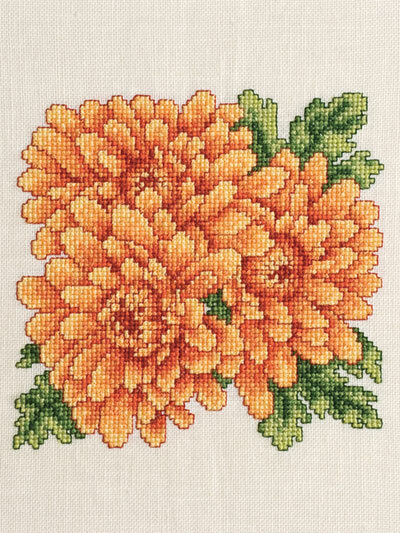 Includes 48 pages of full-color, detailed charts and instructions, complete materials lists, a 2020 planning page and even a handy stitch guide! 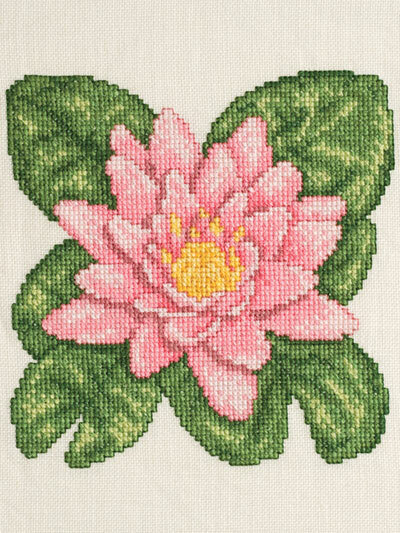 I just received my purchase and I haven't started stitching yet. 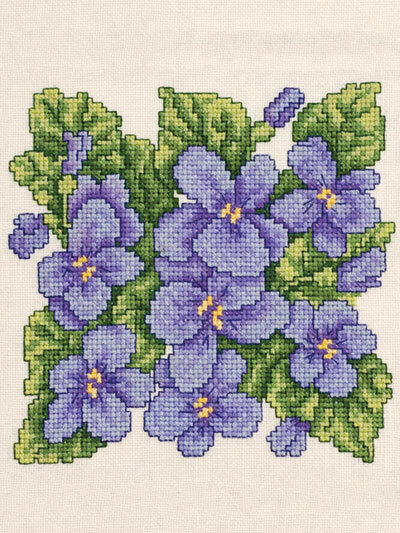 The calendar is beautiful and the charts are very legible and easy to read, thank you for the 'right size' charts for us older cross stitch lovers.